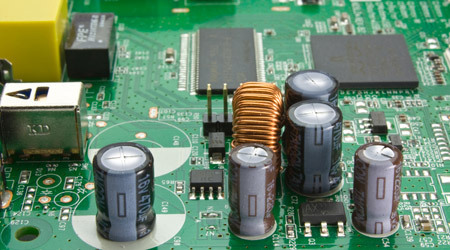 Giemme Elettronica is specialised in outsourcing of the productive processes and repairs of electronic devices. 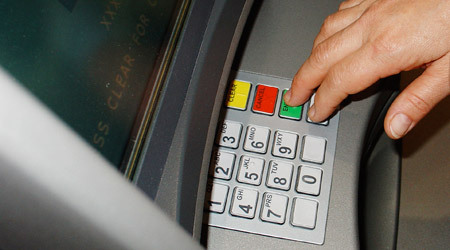 We treat badge readers, dispensers of banknotes, checks and banknotes acceptors and more. 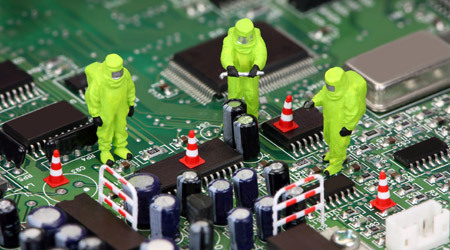 We take action on telecommunications devices for transmitting data of various kind. We are specialists for specific devices for security systems. 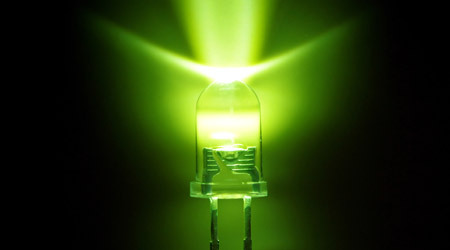 LED lighting: we produce products dedicated for specific applications.